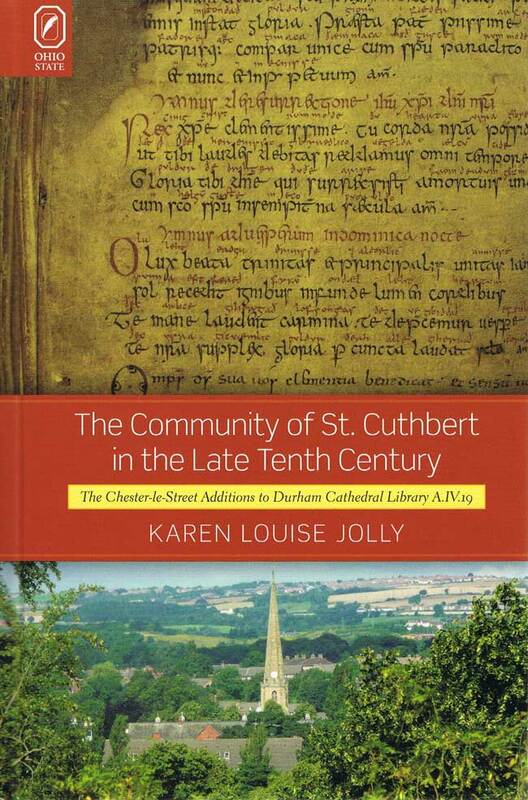 The Community of St. Cuthbert in the Late Tenth Century: The Chester-le-Street Additions to Durham Cathedral Library A.IV.19 reveals the dynamic role a seemingly marginalized community played during a defining period for the emergence of English religious identity. Based on her new critical edition of additions made to Durham Cathedral Library A.IV.19 and by questioning the purpose of those late tenth-century additions, Karen Louise Jolly is able to uncover much about the Chester-le-Street scribes and their tumultuous time, rife as it was with various political tensions, from Vikings and local Northumbrian nobles to an increasingly dominant West Saxon monarchy. Why, for instance, would a priest laboriously insert an Old English gloss above every Latin word in a collection of prayers intended to be performed in Latin? What motivated the same English scribe to include Irish-derived Christian materials in the manuscript, including prayers invoking the archangel Panchiel to clear birds from a field? Jolly’s extensive contextual analysis includes a biography of Aldred, the priest and provost of the community primarily responsible for adding these unusual texts. Besides reinterpreting the manuscript’s paleography and codicology, she investigates both the drive for reform evidenced by the added liturgical materials and the new importance of Irish-derived encyclopedic and educational materials. 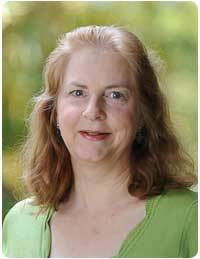 Karen Louise Jolly (website) is associate professor in the department of history at the University of Hawai‘i at Mānoa.